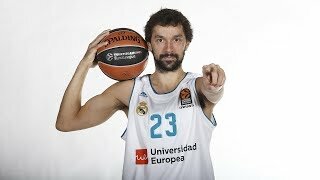 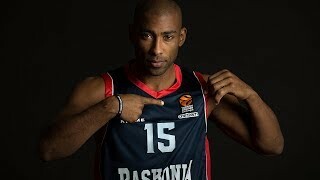 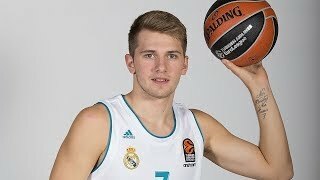 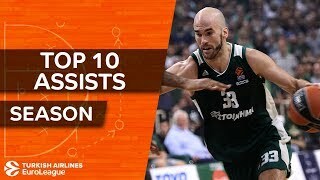 2017-18 Turkish Airlines EuroLeague: Top 10 Assists! 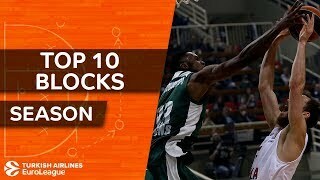 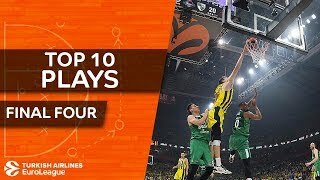 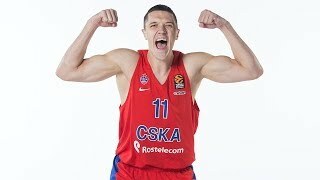 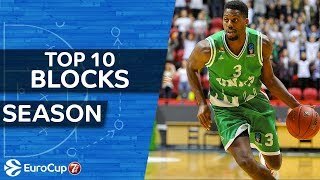 2017-18 Turkish Airlines EuroLeague: Top 10 Blocks! 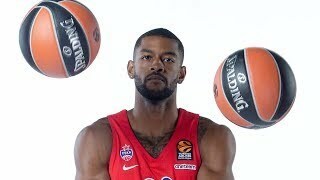 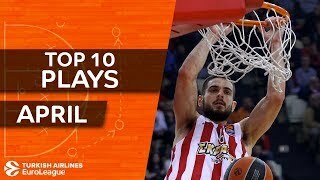 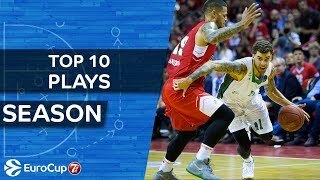 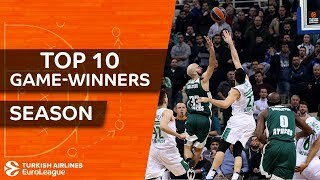 2017-18 Turkish Airlines EuroLeague: Top 10 alley-oops!